Westbourne’s Seamoor Road (North Side). Today, we are looking at the shops and businesses on the north side of Seamoor Road. Again, we shall start at the eastern end. As we approach the junction and turn left, our eyes are drawn to the mix of retail outlets before us. 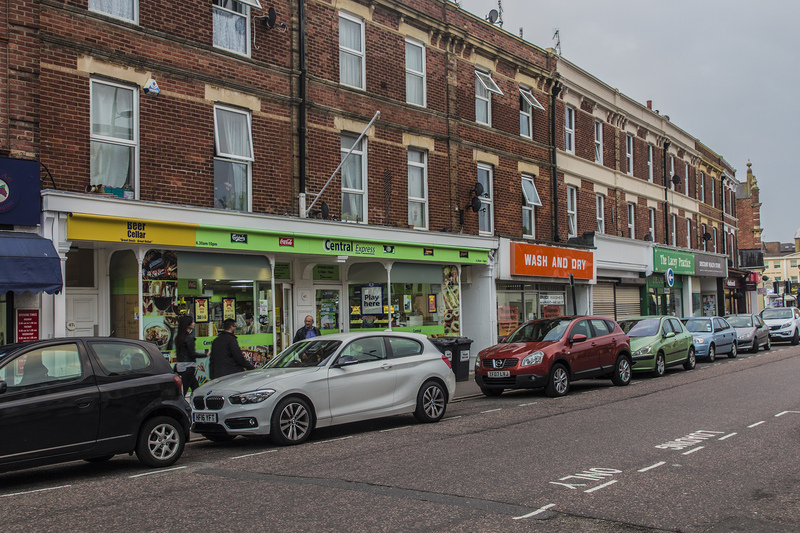 A gentle stroll along this side of the road will take us past an amazing variety of shop fronts – all contributing to the vibrant nature of Westbourne. At the junction, there is a three-way Pelican Crossing. If you are on foot, then you will need to take two of these – one to the central island, and then across to the other side. For those in the car, on this side of the road (the offside) there is a reasonable provision of free 1 hour parking spaces. There are also several dedicated disabled bays just past the arcade. Once again, there are plenty of eating establishments, plus tea and coffee shops, as well as fashion outlets. There really is something for everyone in Westbourne, and the north side of Seamoor Road is no exception. Part way round, opposite the Post Office, is the southern entrance to Westbourne Arcade. Here, there is a Pelican crossing to make it easy to get over what is quite a busy road. Again, I am simply listing the businesses today but, over the next few weeks, it is my intention to discover more about the people behind the shop fronts, and tell their stories.